It's been such a lovely day today, the weather almost feels like spring here! 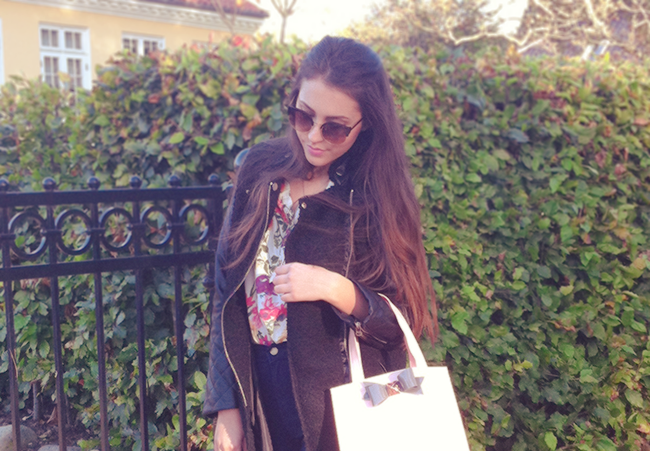 You look fabulous here hunny, i'm loving the ted beaker bag may have to treat myself to one! 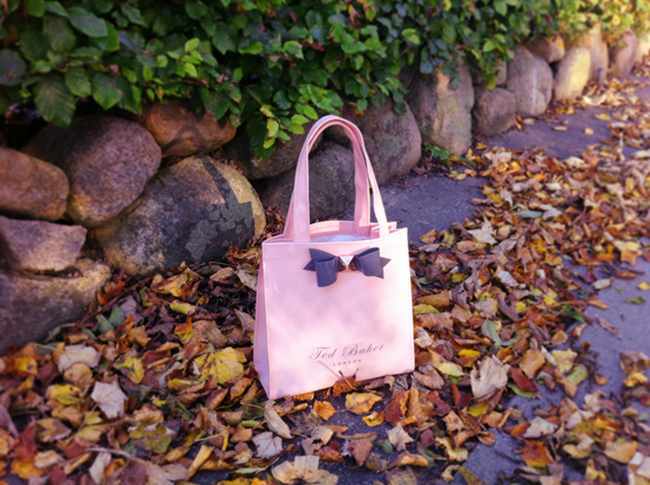 Gorgeous photos, I love your Ted baker bag!